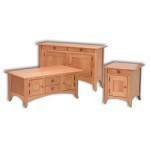 We specialize in building solid wood handcrafted furniture built in America from Amish craftsman in Ohio and Indiana. 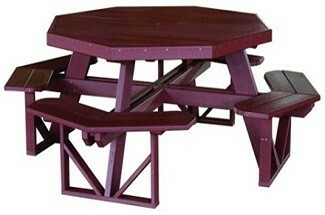 Let your imagination run wild, we can build exactly to your specifications or can custom size to fit your room. 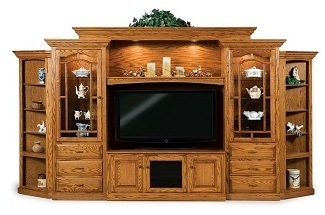 Since our furniture is handcrafted, we can make modifications to fit your needs or budget. 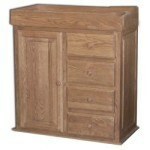 Amish Resort Furniture specializes in solid wood handcrafted Amish built furniture. We have over 150 builders working for us while taking great pride in their craft. 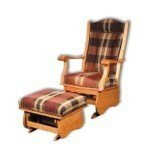 All our furniture harvested, constructed, finished and packaged in Ohio or Indiana by skilled craftsman. 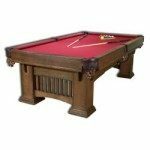 Our goal is to provide top-quality products and service to all our customers. 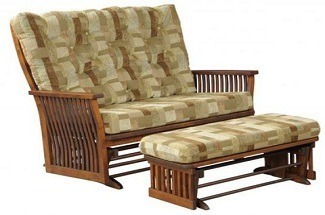 We desire to help you make your house a home that you enjoy living in. 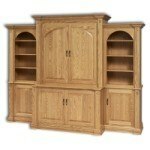 Amish Furnitures has been dedicated to providing high quality, solid wood, Amish made furniture for over 20 years. 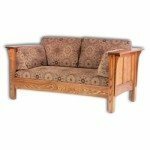 We work with the Amish community in Northern Indiana. 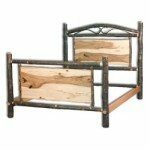 Each piece is crafted in the heartland of this country for the heart of your home. 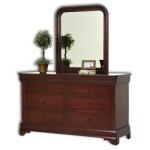 Your furniture is an important investment for you and your family. 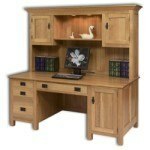 A quality, handcrafted piece of furniture will last your whole life, and generations to come. 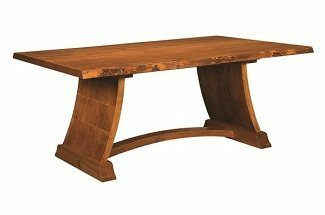 We work with a wide number of builders, each of whom has an extensive catalog, with more items available than what we represent on our website. 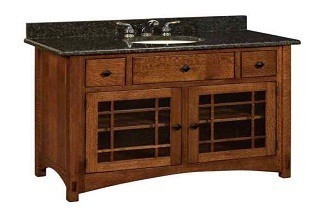 We sell solid hardwood furniture with a wide variety of options for design, wood species and finish. 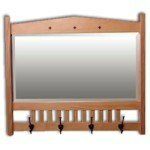 We offer only the best quality products and our pricing is always 20% or more below suggested retail. Now is a time of adaptation and change. Energy is not only costly, but becoming more precious. 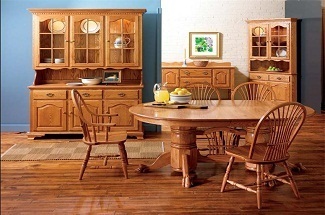 Add American made Amish solid wood furniture to your home! 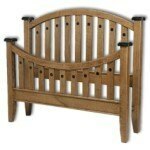 100% of our furniture is hand-made in the United States. 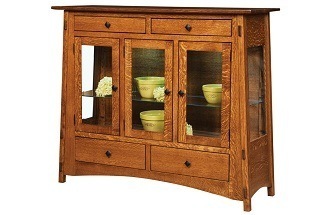 All of our pieces are heirloom quality furniture and are built in Amish shops in Indiana and Ohio. Listed below are past and current projects we’ve done or are currently working on. 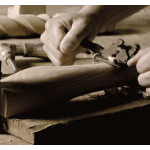 Not only will our furniture enhance your project and last for decades, but we work directly with Amish Craftsman from Amish farms in Ohio and Indiana, eliminating middleman markups, and saving you thousands of dollars. 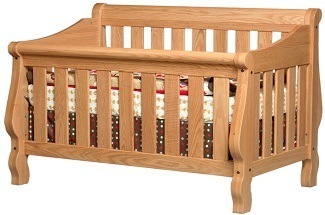 We also specialize in custom orders if you want to make some changes or to match your specifications. 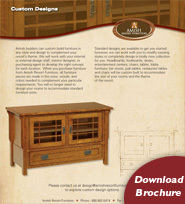 You can choose the size, wood, stain color, hardware and other features you need to make your project a reality. 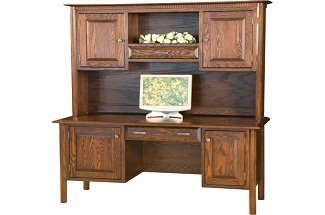 For centuries the Amish have been known for their high-quality craftsmanship and superior woodworking abilities. The first Amish in Europe to split from the Mennonite community settled in Switzerland and in the southern Rhine River region. 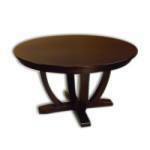 We will work with you to design your resort furniture in any style, color, size and finish you need customized for and for each room and area. 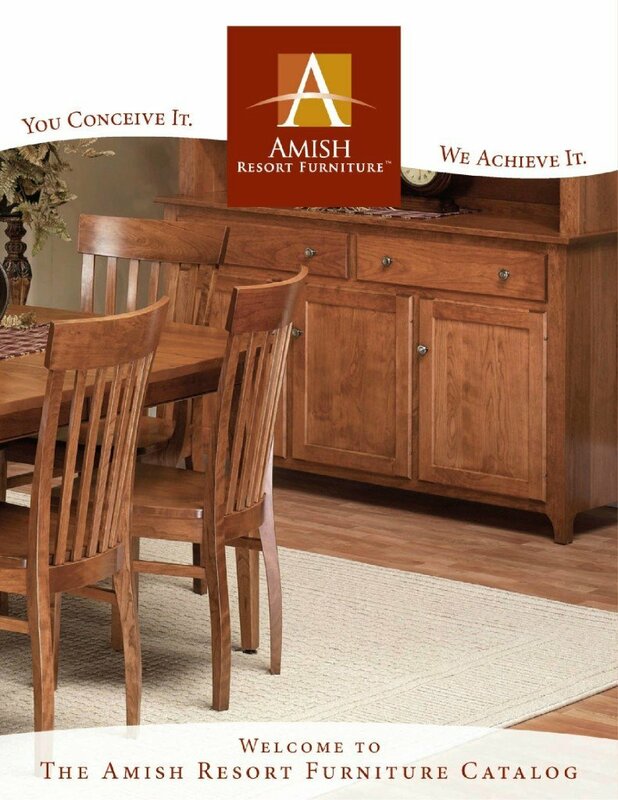 WELCOME TO THE AMISH RESORT FURNITURE CATALOG .